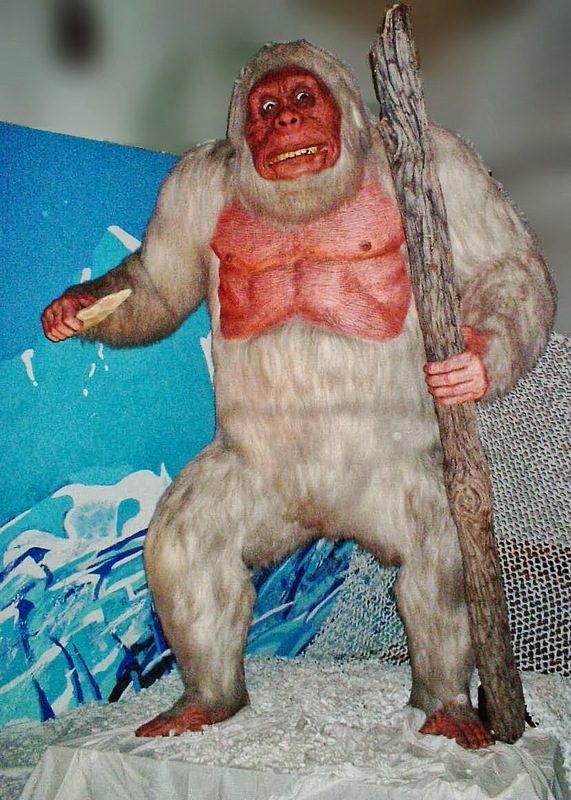 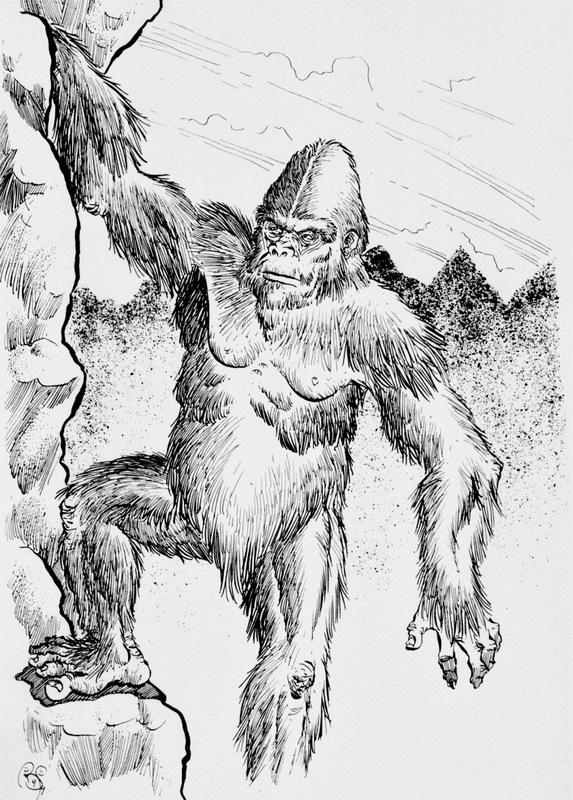 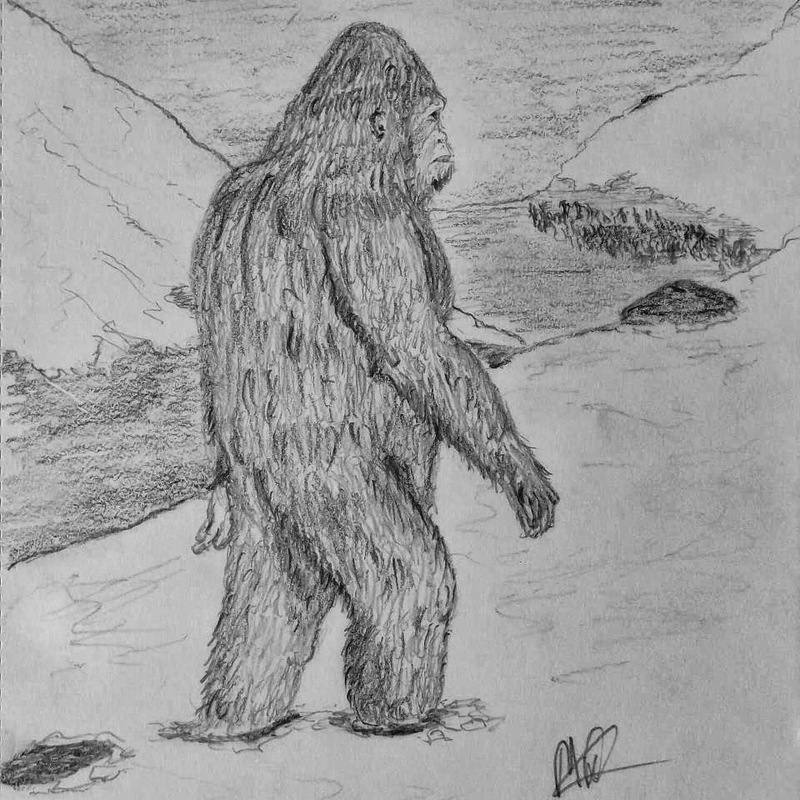 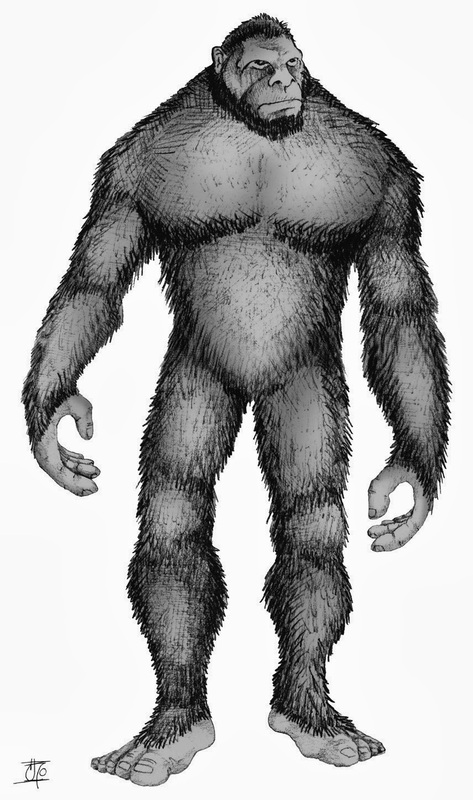 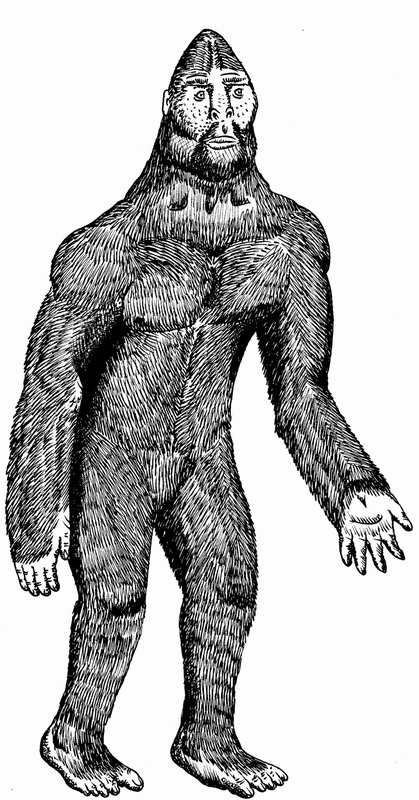 And if they have survived and are one day rediscovered, how fascinating it would be (judging at least from his revelation on tonight’s Channel 4 television programme ‘Bigfoot Files’ regarding yeti hair DNA) if DNA could be extracted from them and examined by expert geneticist Prof. Bryan Sykes from Oxford University. 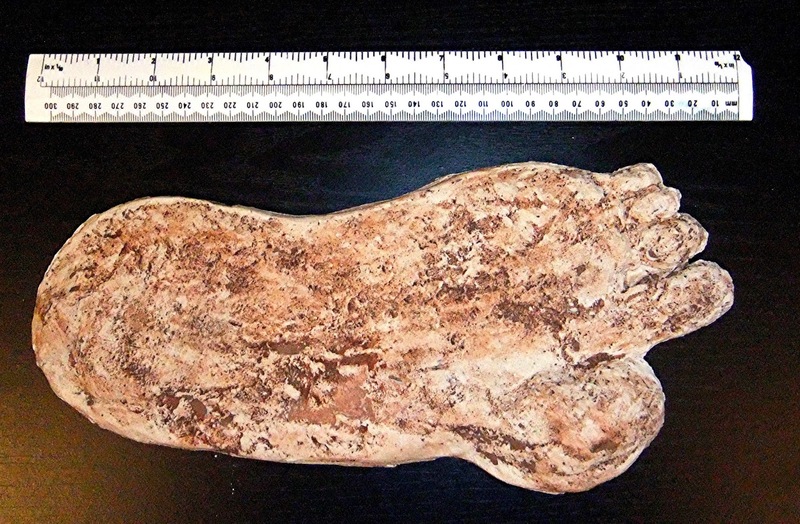 Then at last we would finally know what these mysterious ‘mega-monkey’ mummies really were. 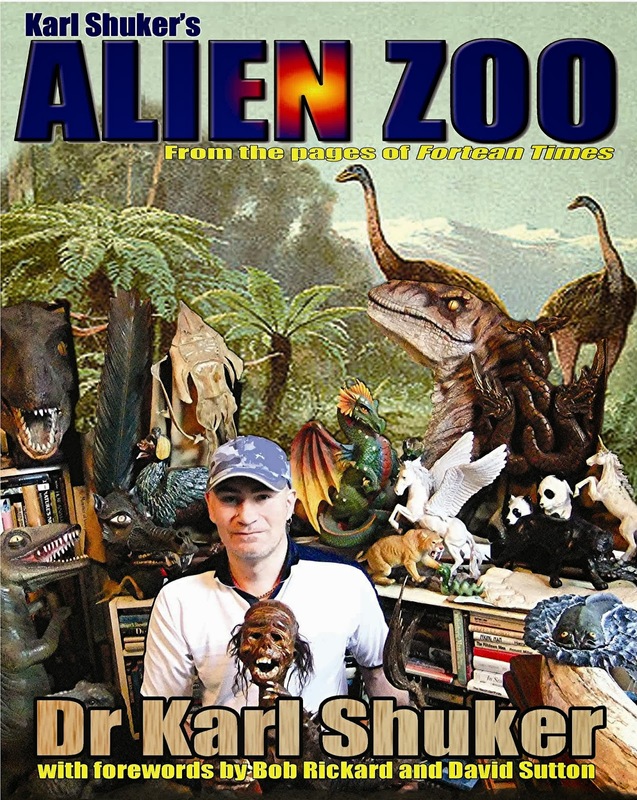 This ShukerNature blog is excerpted from my book Karl Shuker’s Alien Zoo(2010), soon to be available from CFZ Press as an e-book!